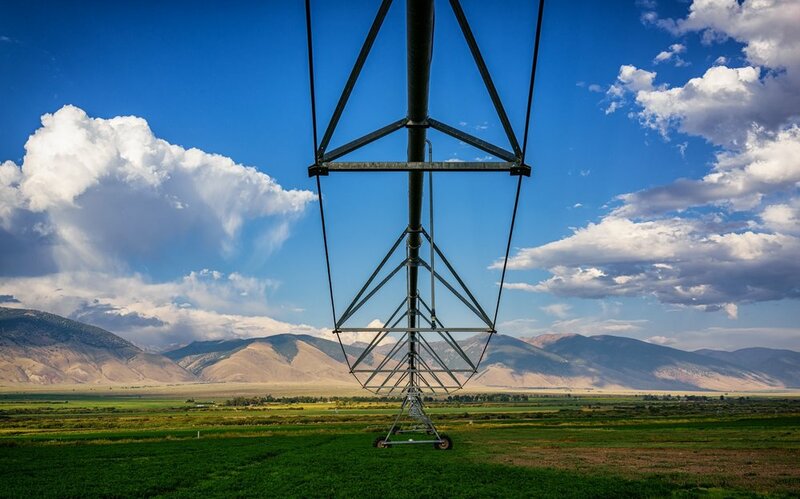 Growers and consultants often ask us, “How did you determine the ‘Wet,’ ‘OK,’ and ‘Dry’ zones on the soil moisture chart?” & “How do I know when to irrigate?” With the growing season gearing up, we thought it would be a great time to dive into that topic. How Can Sensors Help You Make More Money? While some methods to manage irrigation have been used & trusted for generations, newer methods (often using technology), are more effective. Understandably, farmers ask us if new technology will really help their bottom line. Thankfully for us, UGA’s Precision Ag Team did the dirty work for us.